Our CAROLINA TEAM CAMP sessions provide members of teams (Varsity, JV, Club and Middle School) the opportunity to train together in skills and competitive drills and scrimmage games and tournament play before their school season begins. This is a fantastic way to help get your team ready for the upcoming fall season! A coach will be assigned to your team and will plan training sessions to address each team’s specific needs. The team will also have daily competitions to work on applying the skills and strategies learned during training sessions. The final day of camp will consist of a camp tournament. To reserve a space in any of our team camps a non-refundable deposit of $500 must be received by the camp office ($500 deposit is deducted from the total camp price). Additional players and coaches may be added to any Team Camp registration for additional fees. Team spaces fill early and teams are accepted on a first come basis. Once teams are confirmed, then individual campers may register online and receive individual confirmations. All Team Camp fees include tuition, housing, all meals and camp T-shirt. First session begins after lunch at 1:30pm SUNDAY July 28, 10:00-11:30 AM at Granville Towers. ONLINE - Register each team with a credit card deposit ONLINE. (BONUS – no transaction fees when using a credit card for paid $500 DEPOSIT) NOTE: If remaining team balance is paid with credit card there will be a credit card service fee). No transaction fees when paying balance by school check or personal check. 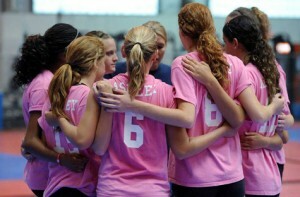 We prefer team balances be paid by ONE check, payable to: Carolina Volleyball Camps, Inc.
MAIL-IN FORM. You can download/print the 2019 TEAM CAMP RESERVATION FORM. 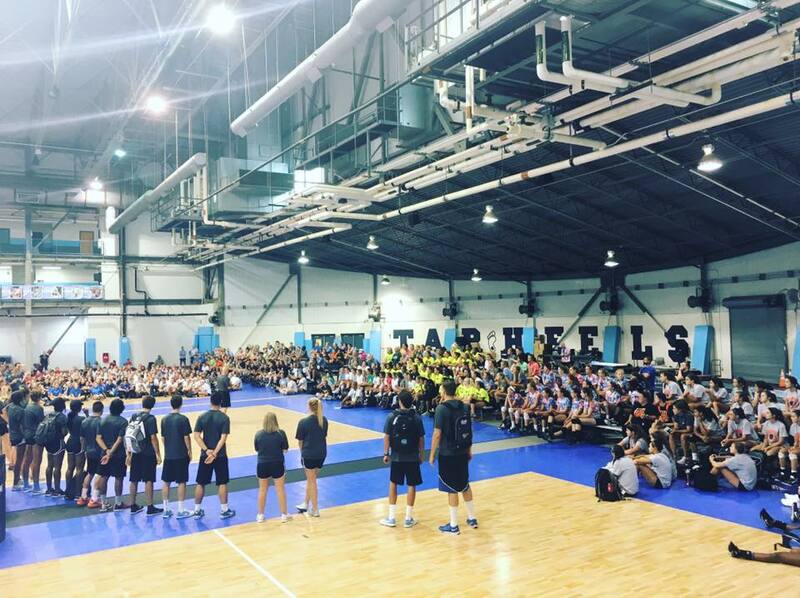 Mail the form and $500 deposit to: Carolina Volleyball Camps; Attn: Team Camp; PO Box 908; Chapel Hill, NC 27514. Reservation is not complete until we receive your $500 deposit.